Looking for a quintessentially French shopping experience in a locally-flavored setting? Then here’s your ticket to the dazzling extravaganza of a typical Parisian market. Showcasing a world of possibilities – from vintage toys and fresh food to antique furniture, blooming flowers and original artworks – you’ll find pretty much everything in the Parisian “marché”, this uncovered boutique for ideas. 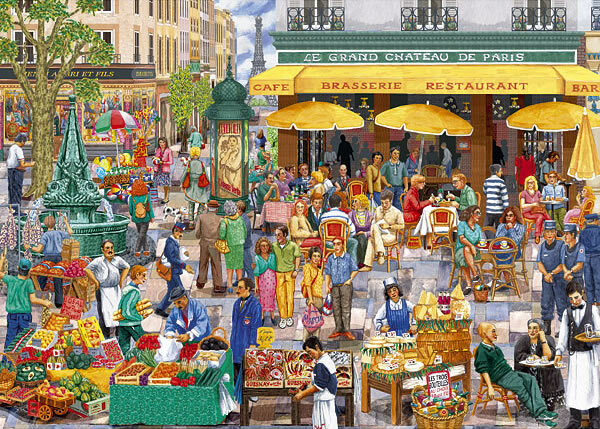 Compose the puzzle of Parisian markets! Each Parisian neighbourhood has its own “flying market”– an improbable space where hundreds of stalls mysteriously appear each week for a morning or two. Whether you’re after fine art, weird bric-a-brac or regional bio delicacies, in Paris there’s a market for everybody! No trip to the capital would be replete without a tour through these dynamic labyrinths. Allow yourself time to absorb the vibe and get magically lost in these western bazaars where you can come across the perfect souvenir to take home with you. 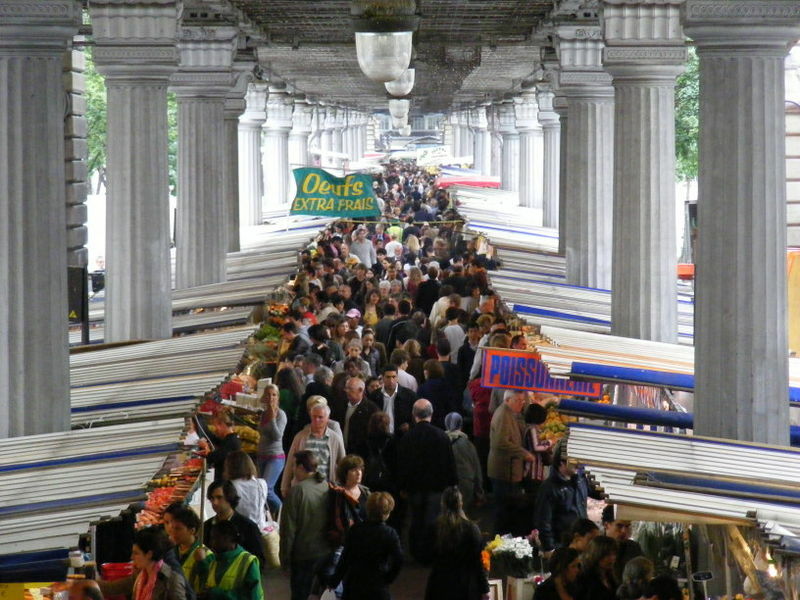 The Parisian markets date back to the 5th century when Paris was still called Lutetia and its first market, located in the Ile de la Cité district, was named “Palu”. As a space to exchange both goods and ideas, the market-place continued to blossom up till 1860 when 51 markets could be numbered. With the boost of consumption trends and needs, today Paris comprises more than 90 markets coming in all shapes and sizes. Opened in 1628, Le Marché des Enfants Rouges (The Red Kids’ Market) remains the oldest covered market in Paris, curiously named after a hospice for orphans wearing red uniforms. 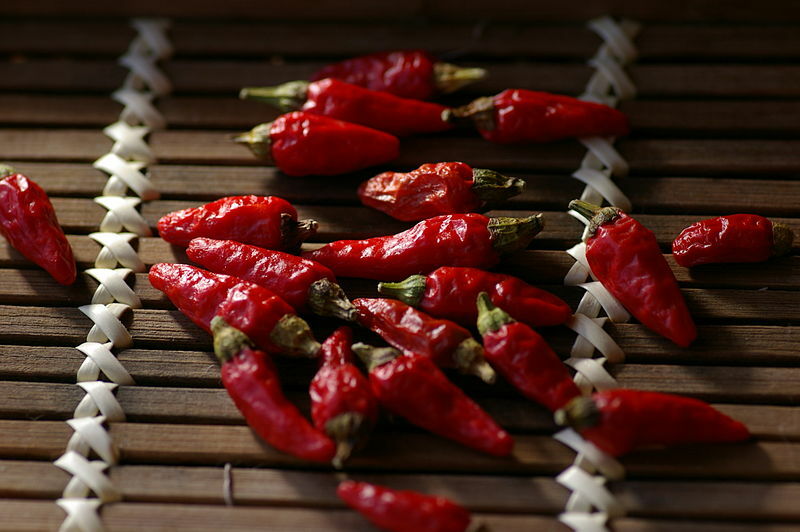 What makes it stand out from the rest of the “market crowd” is the varied number of stalls, selling traditional French, Japanese, West Indian, North African, Italian, Moroccan or organic food, where you can pick your flavour and dig in, just like in Barcelona’s famous Boqueria market. Open-air or covered, Paris’ eclectic markets bring colour to your day and give you a chance to live life as a local. 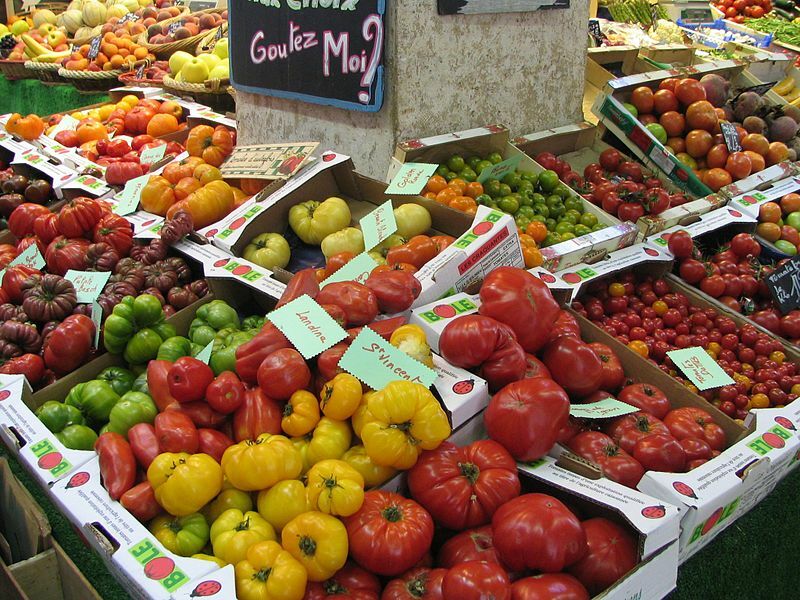 Food-wise, a stop by the Marché Bastille will take you to France’s best products. 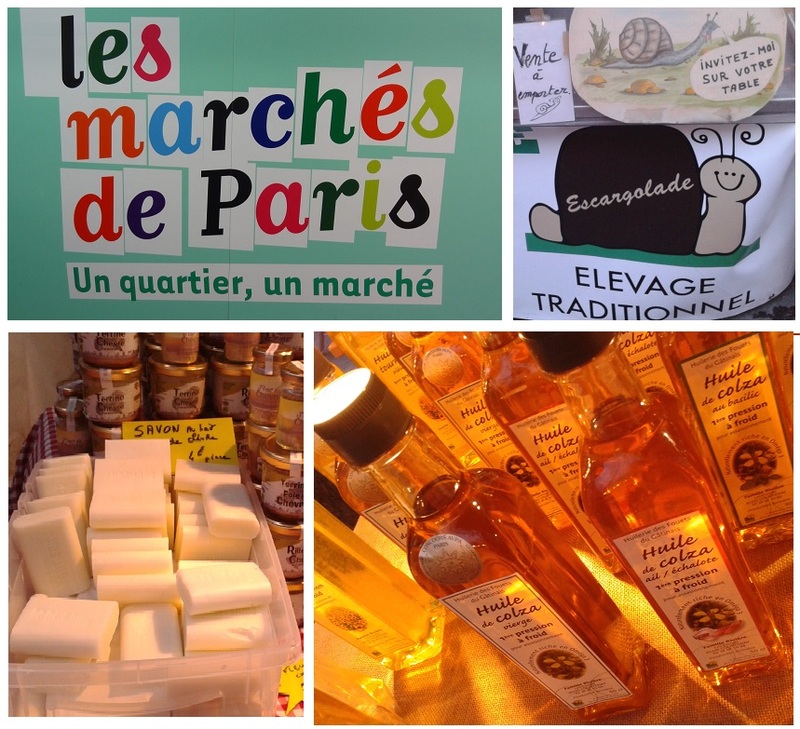 If you’re interested in “100 % organic and natural” goods, you can find cheese, olive oil, honey and even goat milk soap in the Marché bio des Batignolles. 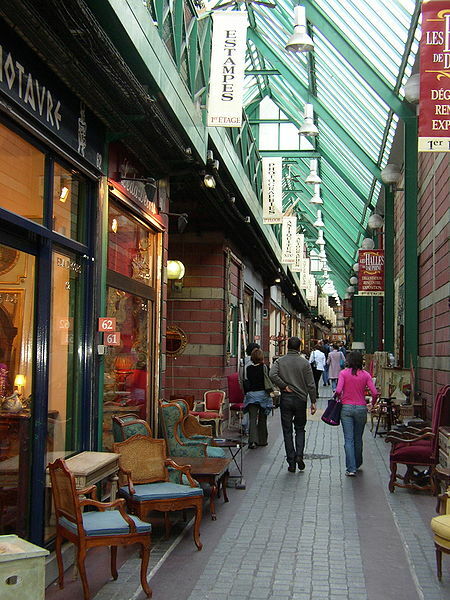 Outdoor galleries or art markets are another of Paris’ specialties. Located near the Edgar Quinet Metro station, the Marché de la Creation de Paris Montparnasse is one of the best of its kind. Surrounded by paintings, sculptures, jewelry, photos, ceramics and other creative pieces, this is the place for art lovers to meet artists. If serendipity is your thing, you should hit the “puces”. 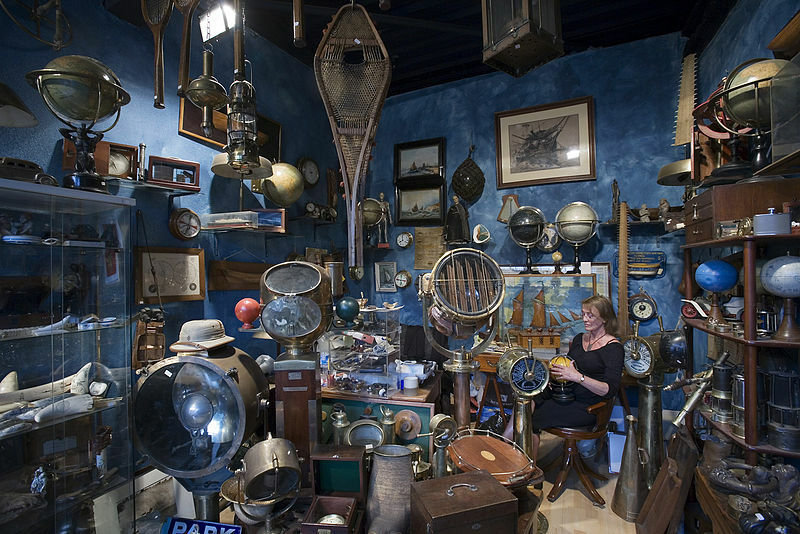 Plentiful in Paris, the city flea markets are the place to go to if you relish treasure hunting. Considered the city’s best and advertised as one of the world’s largest, the St. Ouen market is an inspiring destination to discover every conceivable (and inconceivable!) type of item.